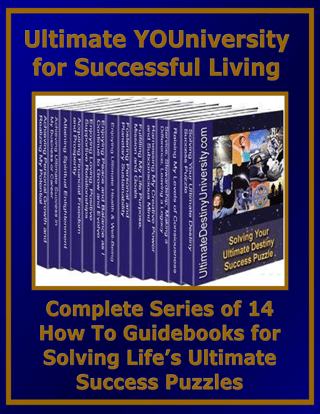 Are you living the life you know you should be living, the life you always dreamed of? 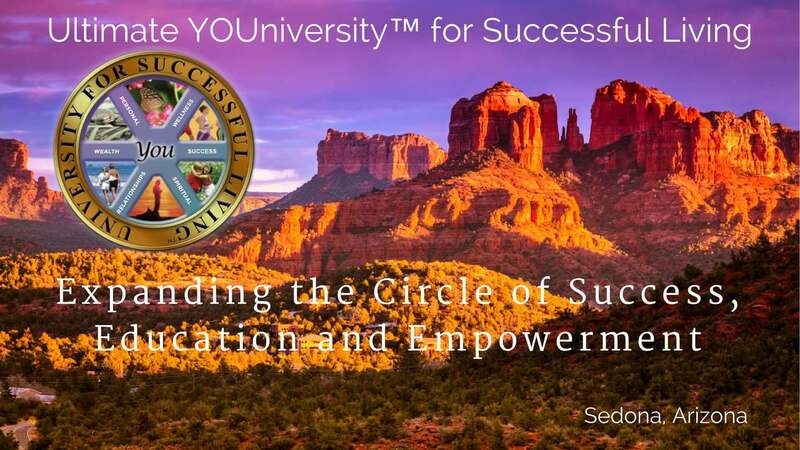 Do you know where you’re heading, your ultimate destiny, and how you’ll get there? Fulfilling Your Ultimate Destiny is designed to help you discover the person you are really meant to be and the life you are meant to live. Your Ultimate Destiny is the highest and best possible outcome for your life, using your talents, your passions, and your ability to learn and grow. It means pointing your life in the right direction—and this book will help you define exactly what that means to you. You’ll develop a mental picture of a perfect life and learn the mental skills needed to make that picture manifest. 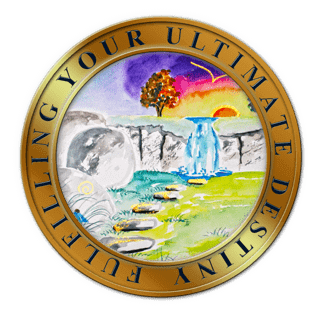 Whether you’re already on the path or still wondering how to take the first step, Fulfilling our Ultimate Destiny will help you understand what you were born to do, through self-discovery tests and exercises. You’ll learn to set goals, develop action plans, and assemble the support team to help you reach your heart’s desires. You’ll be able to apply these successful living skills to every area of your life.